Tallulah Love is making its way from the UK to the US and features some incredibly beautiful designs by the company’s CEO and Chief of Design, Michelle Taylor. “The range is very contemporary yet has a nod to vintage. The styling, marketing and branding all echo luxury glamour and the range is said to have a very “high end fashion” appeal,” said Taylor. 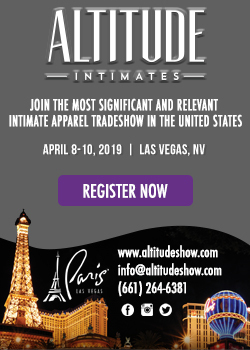 The company launched earlier this year at Salon International de La Lingerie and quickly built a strong following among boutiques and the press. We’ve included some images from the Tallulah Love collection here, but please visit Michelle’s site at http://tallulahlove.com for details and wholesale inquiries. Description: Muted shades of lavender and palest grey hues combine to create this stunning silk collection. Gunmetal embroidered logos and the smallest buttons trim finish the look. Description: Rich, acid lime silk and olive green Chantilly lace combine in this sizzling collection. Lilac stripey bow finishes the look. Description: Tallulah Love print in palest duck egg blue printed on silk, teamed with ivory Chantilly lace and decadent ribbon slot. A luxurious collection with almost fairytale qualities. 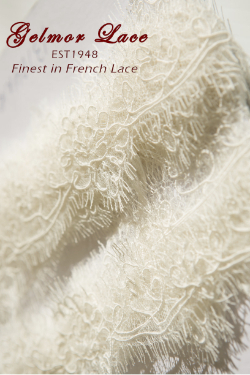 Description: Finest silk teamed with the best Chantilly lace. 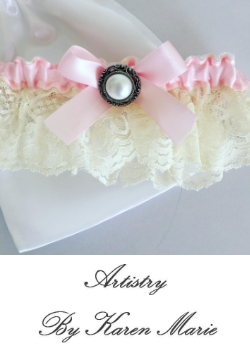 Pin tucks, ribbon latticing and rosebuds make this style a Tallulah Love must have favourite. The collection comes in black and ivory.